Activated Carbon Filters Has excellent gas dynamics performance, small volume density, large surface area, high adsorption efficiency and small wind resistance coefficient. 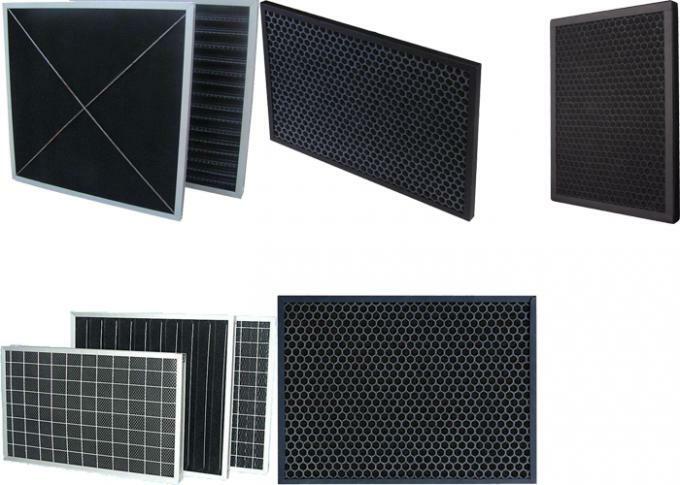 Usually use aluminum honeycomb, plastic honeycomb and paper honeycomb are used as the carrier. 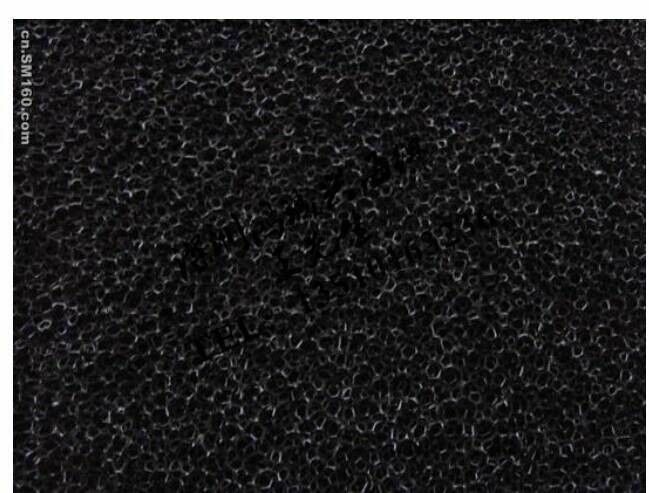 With high adsorption performance of activated carbon, it can be used in air purification to remove pollutants in volatile organic compounds such as formaldehyde, toluene, hydrogen sulfide, chlorobenzene and air. Actived carbon filter Can be in a certain amount of air deodorization, deodorization, purification of the environment, has a very good purification effect. Applicable to chemical, electronic, pharmaceutical, food, hospital and other industries, and civil use air purifier, automobile filter core, air conditioner and so on. 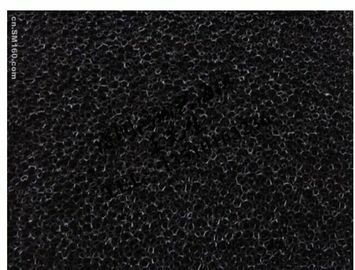 Honeycomb holes are filled with activated carbon powder and covered with non-woven cloth by both sides. Air filter is formed by a frame. It fields to adsorb odor,including:formaldehyde,benzene,ammonia,ethylmercaptan,and other harmful gases.